Ride with Pride and Love Every Mile! 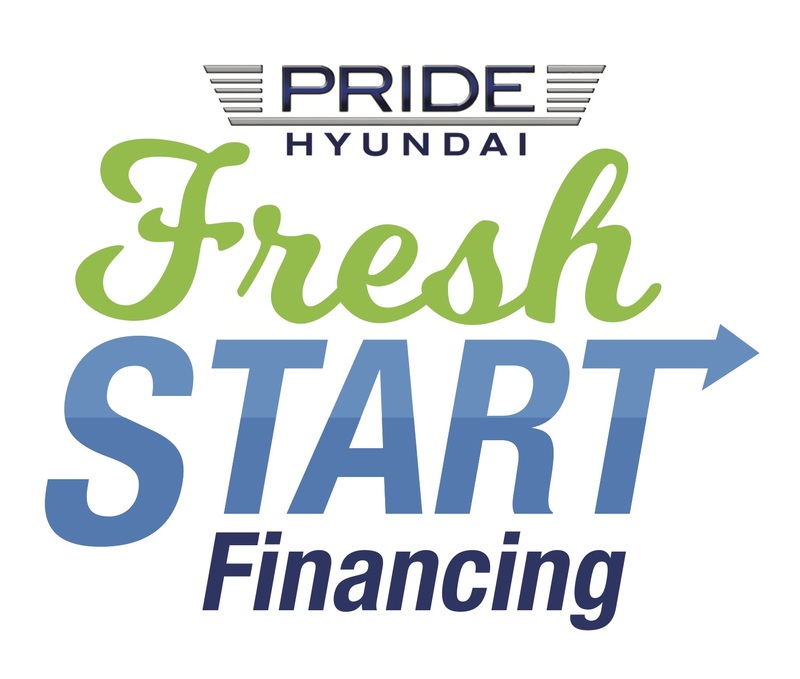 Here at Pride Hyundai, we're rolling out unbeatable deals on every new Hyundai on the lot. Ride with Pride and love every mile! Start right now with a tour of our online inventory of New Hyundai cars and SUVs. Check out photos, add options, see all the specifications. Then value your trade and get an instant quote.